Fidget cubes: What are they? 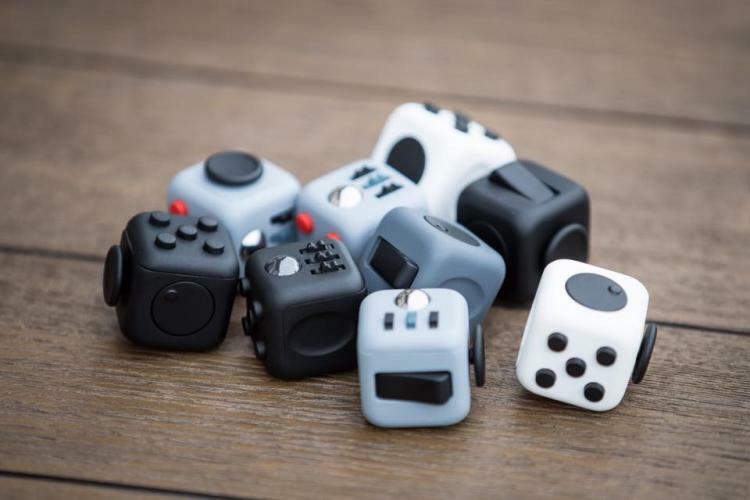 The fidget cube is a small plastic cube (known as a fidget toy) originally designed by Antsy Labs. It is equipped with various buttons and dials for fidgeting hands and it even be more classroom friendly then a fidget spinner because the fidget cube doesn't require visual attention. It can serve the same purpose as a fidget spinner, but they are more classroom-ready and less distracting, says Katherine Isbister, professor of Computational Media at the University of California, Santa Cruz. The fidget cube with it's 6 sides has 7 different activities to keep your hands busy: a rocker switch, gears, a rolling ball, a small joystick, a spinning disc, a rubbing stone, and 5 buttons. The cube is intended to provide an easy way to occupy one's hands and other senses, particularly for self-soothing. It's a small cube with a big effect! 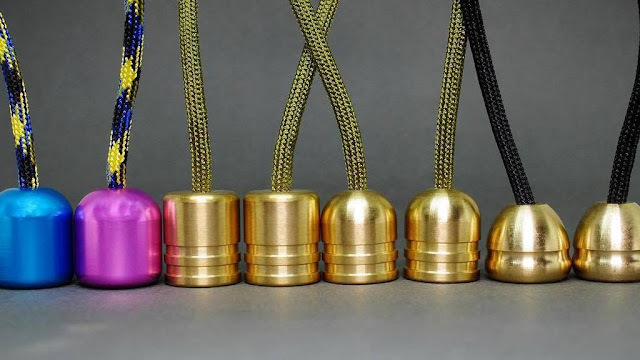 While fidgeting with this fun gadget you can empty your head and concentrate better. This simple stress reliever was launched as a Kickstarter campaign in 2016. The original funding goal was a modest $15,000 USD, a target that has since been obliterated by the 34k+ fidgeters who have collectively pledged more than 1.3 million dollars to the cause. The Fidget Cube was one of the highest funded crowdfunding projects (the tenth highest funded Kickstarter project). Take a look at the video below to learn more about the fidget cube. If you are curious to see how the inside of a unusually addicting fidget cube looks like, watch this video!